Venus is one of the most inhospitable places in the solar system where the temperature at the surface can melt lead and the atmospheric pressure is crushing. It is not a world where scientists expect to ever find life, but the evidence continues to grow that it may not have always been that way. As recently as several hundred million years ago (in geological terms), Venus may have had oceans, according to new research. What is now a searing hot hellhole was perhaps once very wet, and, just possibly, had conditions suitable for life. Researcher Emmanuel Marcq of the Université de Versailles Saint-Quentin-en-Yvelines in Guyancourt, France, and his colleagues ran computer simulations which calculated how the cooling of a young rocky planet’s molten surface (such as Venus) would interact with its still-developing atmosphere and incoming heat from the young Sun. What they found was surprising – if carbon dioxide in the atmosphere was similar to present levels, the planet would have only needed 10 percent of the mass of water in Earth’s oceans to form its own ocean(s). 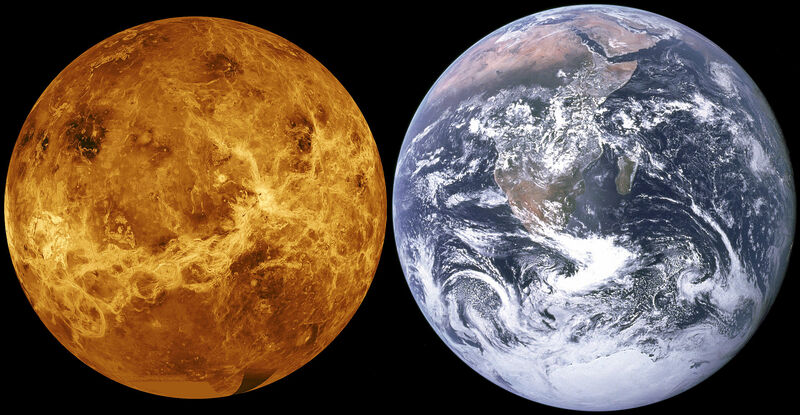 Even changing other factors, such as the reflectiveness of clouds, etc., Venus would still only have required up to 30 percent of the mass of Earth’s water. How does this impact the possibility for past life on Venus? “Life as we know it requires stable liquid water on a solid surface,” Marq said. It was also reported last year by Way that Venus’ slow rotation could have allowed for a continual cloud cover which could have kept average surface temperatures as low 15° Celsius, as recently as 715 million years ago. This also would have made shallow oceans possible. Unfortunately, the study can’t answer the question of how long the oceans might have lasted, or what happened to them. It does build on previous research which has also suggested Venus was once a lot more habitable than it is now. More conclusive evidence for former oceans, if indeed they existed, will probably have to wait for future lander missions back to the planet. Several new ones have been proposed, but are still just on the drawing boards right now. Past landers have only lasted for a matter of minutes, so new ones are being designed to survive the hellish conditions for significantly longer. The findings are intriguing and could also shed light on potentially habitable exoplanets. 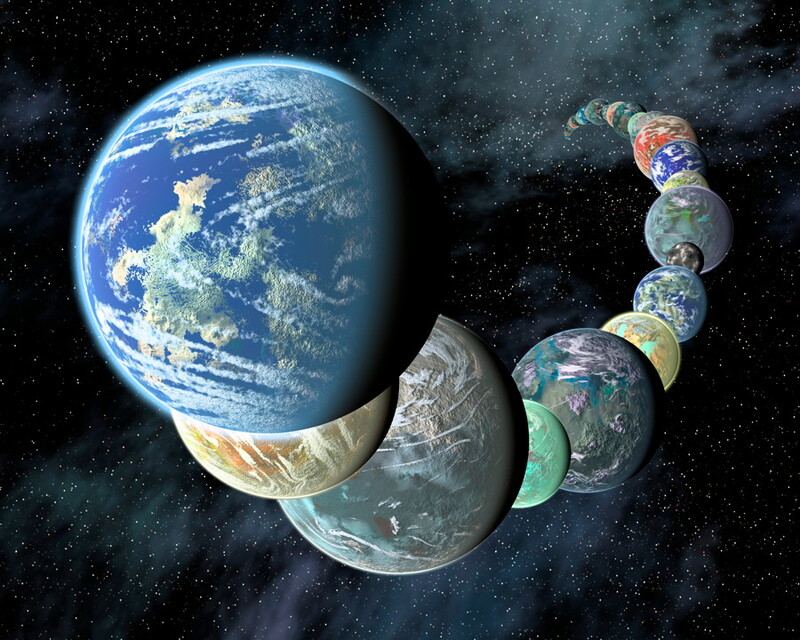 “This work plays into a much bigger puzzle of understanding the habitability of exoplanets,” said Michael Way, an astrophysicist at the NASA Goddard Institute for Space Studies in New York City who was not involved in the study. If Venus actually was once much more habitable than it is now, that could bode well in the search for life elsewhere, among the billions of other planets in our galaxy and beyond.